All the imaginative ways a fun-loving child creates to delay Going to Bed! When will Flora ever go to sleep? Not until she's done Flim-Flamming her parents! Published by Seapoint Books. 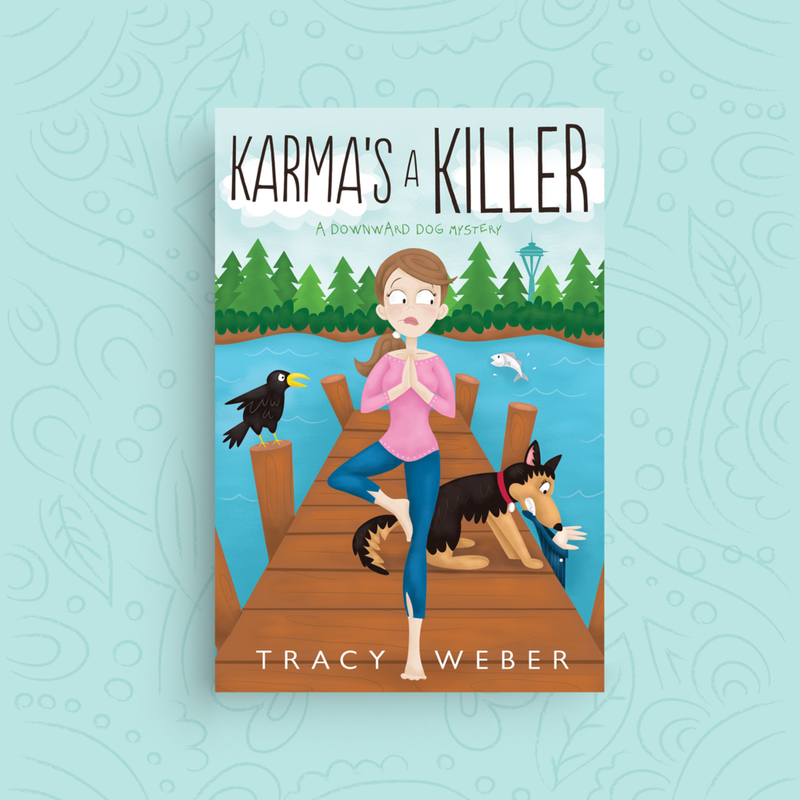 When George and Bella—a homeless alcoholic and his intimidating German shepherd—disturb the peace outside her studio, yoga instructor Kate Davidson’s Zen-like calm is stretched to the breaking point. Kate tries to get rid of them before Bella scares the yoga pants off her students. Instead, the three form an unlikely friendship. Published by Midnight Ink. 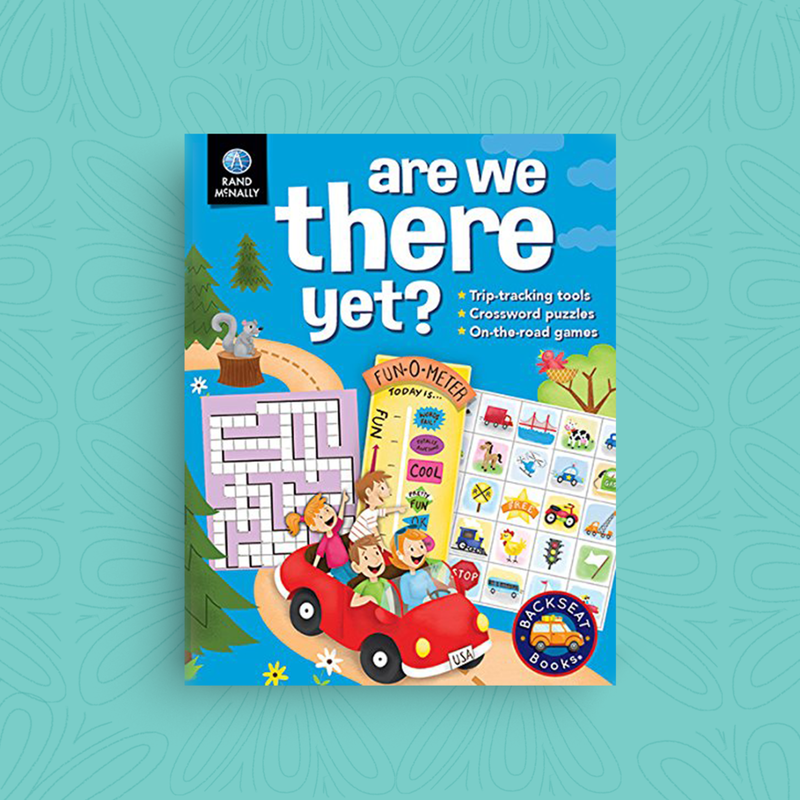 Kids will stay busy for hours with this bright and colorful book filled with a wide variety of fun activities. Games include decoding puzzles, dot-to-dot mazes, car bingo, crossword puzzles and word scrambles. Answers for all games and puzzles are in the back of the book with an index. Published by Rand McNally.